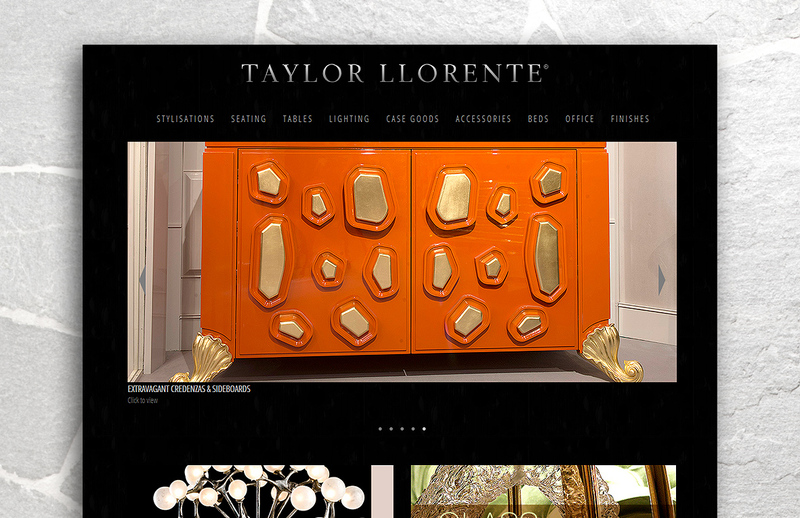 We designed and built this fully responsive brochure style website for the wonderful Taylor Llorente, fine furnishers of incredible interiors based in London and New York. 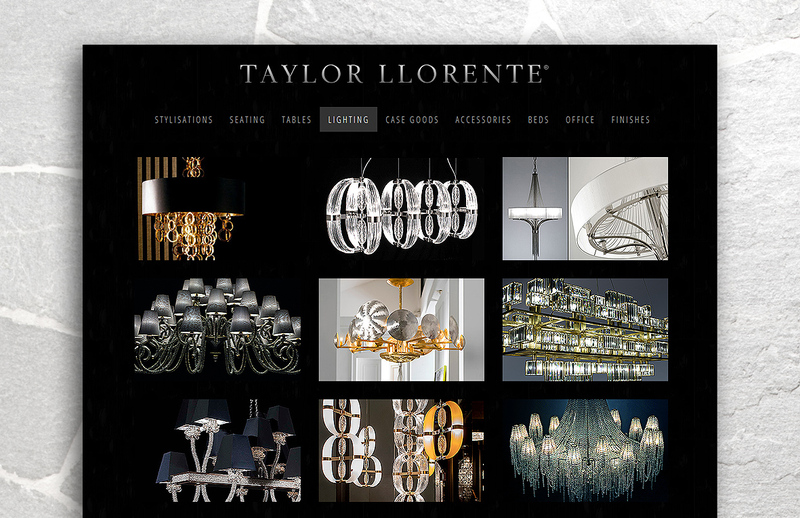 The website provides a luxurious backdrop for their beautiful furniture range allowing users to make automated enquiries on desired products. This website also features a fully bespoke Content Management System for the company administrators.